Interesting how geomapping is taking off, as interactive maps (and visualization) becomes a huge asset to crisis communications, journalism. You may recall how mapping was used for the Swine flu. 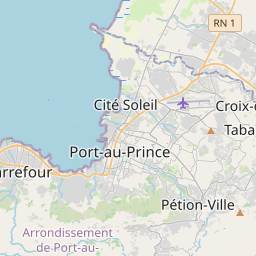 Now people can help map the relief operation in Haiti – at Ushahidi, a crowd-sourcing site I love to support. It’s got links to video, news, pictures and ‘Todo’ lists. The site pulls together urgent need requests and status updates.